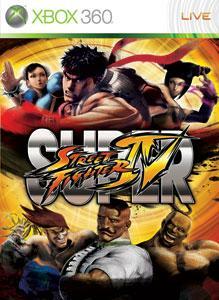 Download the eighth ultra-powered pack of alternate costumes for Super Street Fighter IV! Every character's Ultra Alternate Costume is included in this pack! Show everyone who is the strongest fighter in the world! This downloadable content does not include any Super Alternate Costumes, and is only compatible with Super Street Fighter IV.